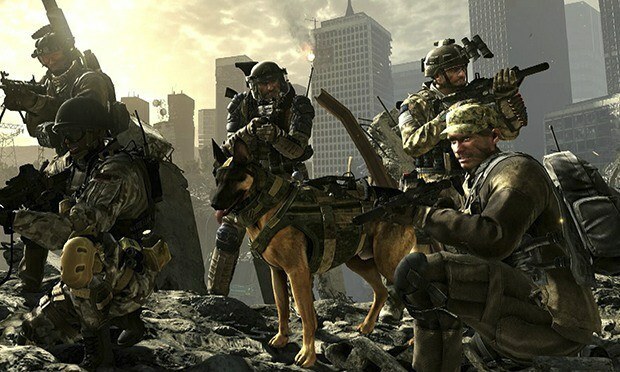 Infinity Ward’s Call of Duty: Ghosts was released to current generation and PC on November 5. As a celebration, all the players were given an opportunity to enjoy Double XP Weekend that started on November 8. Although that doubled bonus trivia ended only yesterday, Activision is already geared up for Call of Duty: Ghosts Next-Gen Double XP Weekend. The announcement was made yesterday through a post on the Call of Duty community website confirming that both PlayStation 4 users and Xbox One users will be able to enjoy double XPs starting from 10 a.m. PST on Friday, November 29 and run until 10 a.m. PST on Monday, December 2. PlayStation 4 users will get the game in US on November 15 and in EU on November 29 while the Xbox One version is set to be released worldwide on November 22. For those of you who have the current generation version of the game and are going to buy the next generation console too, the game can be easily upgraded to either the PlayStation 4 or Xbox One version using one of the various paths specified by Activision previously. 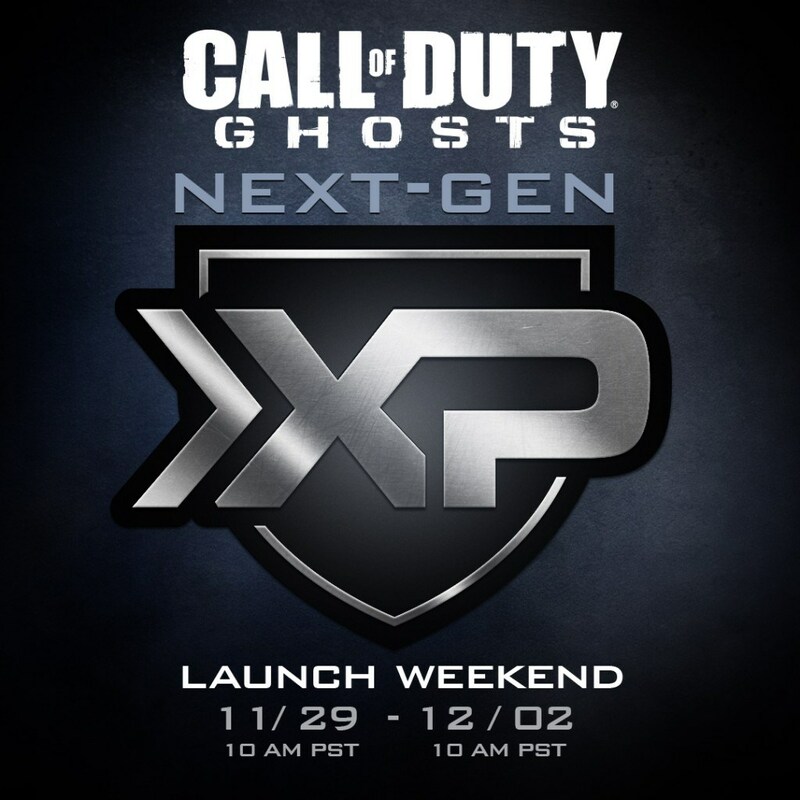 How many of you are looking to stash up on that XP of Call of Duty: Ghosts when the November 29 weekend comes?